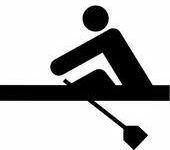 #Rowing: The Skibbereen and Lagan heads of the river have both been cancelled. Both were scheduled for Saturday. 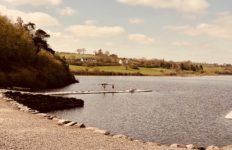 The Belfast Rowing Club event was cancelled late on Thursday night, while Skibbereen waited until Friday morning to make the call on their head, set for the National Rowing Centre. The forecast of high winds led to the cancellations.